"As the South China Sea is part of the Pacific, any armed attack on Philippine forces, aircraft or public vessels in the South China Sea will trigger mutual defence obligations under Article 4 of our Mutual Defence Treaty." Pompeo's comments mark the first time a US official has publicly stated Washington's commitment to defending its poorly-armed ally in the flashpoint sea. A 1951 US-Philippine mutual defence treaty committed Manila and its former colonial master to come to each other's aid in case of "armed attack in the Pacific area". Philippine troops and fishermen have frequently complained about harassment by Chinese maritime security forces. He added that for countries outside the region "such as the United States... it is not necessary to be deliberately provocative, or stir up trouble." The United States has said it is not taking sides in the dispute over waters claimed by China, the Philippines, Brunei, Malaysia, Taiwan and Vietnam. The Philippines used to be a staunch critic of China's claims over the sea. But after his election in 2016 Duterte put the dispute on the back burner in favour of courting Chinese trade and investment. On Friday, Pompeo said using Huawei technology carried risks. 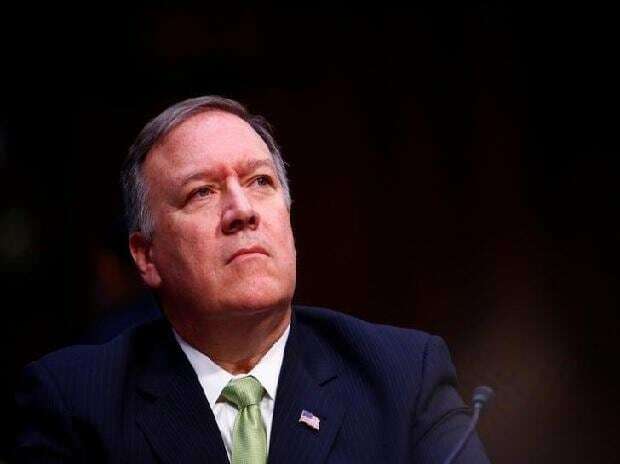 "We want to make sure that the world has their eyes wide open as to the risks of having that technology be part of the infrastructure or backbone or networks," Pompeo said.